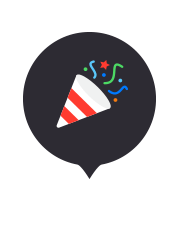 Voter - Find Musicboxes around you and vote your song. 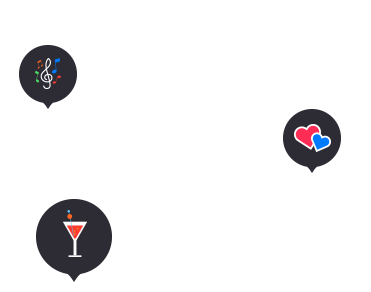 Find a Musicbox and vote for your song. 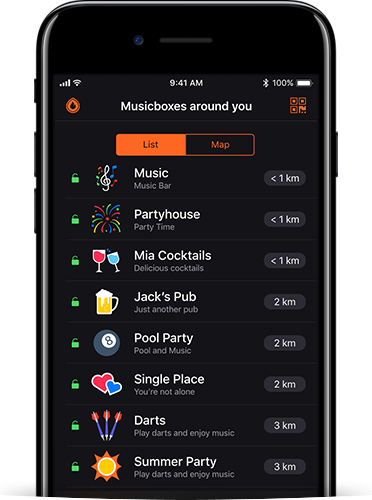 Find venues or parties around you that have set up a public Musicbox. Of course, you can also connect to private Musicboxes, if you got the PIN of the Musicbox. If you are connected to a Musicbox, you can view all available songs. So you do not always have to look through the whole playlist, you have different views. 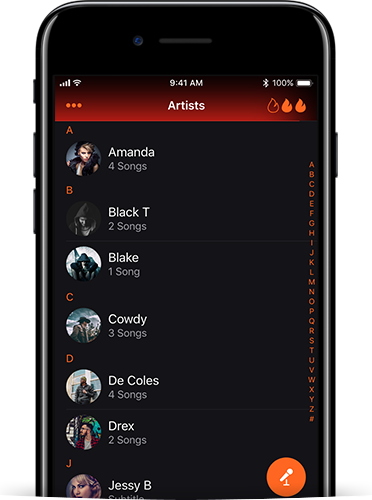 You can view the songs grouped by artist, album, or genre. You’re not sure if a song is the one you want to hear? No problem. You can preview the song before submitting your vote for it. 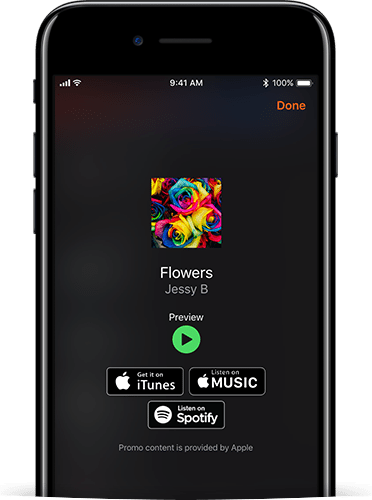 Save songs in your Apple Music or Spotify media library. Have you found a song you’d like to hear? Then you can vote for this title now. 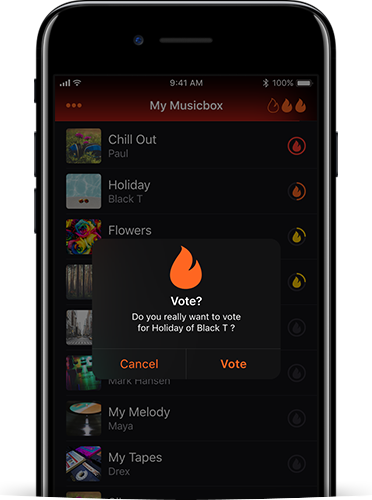 Your vote affects the position of the song in the Playlist of the Musicbox. The song with the most votes is the furthest up in the playlist.